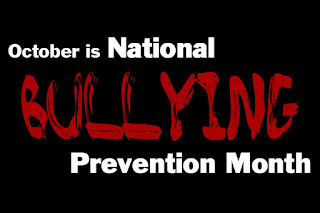 George Schoelles : National Bullying Prevention Month ... Be a Buddy, Not a Bully! 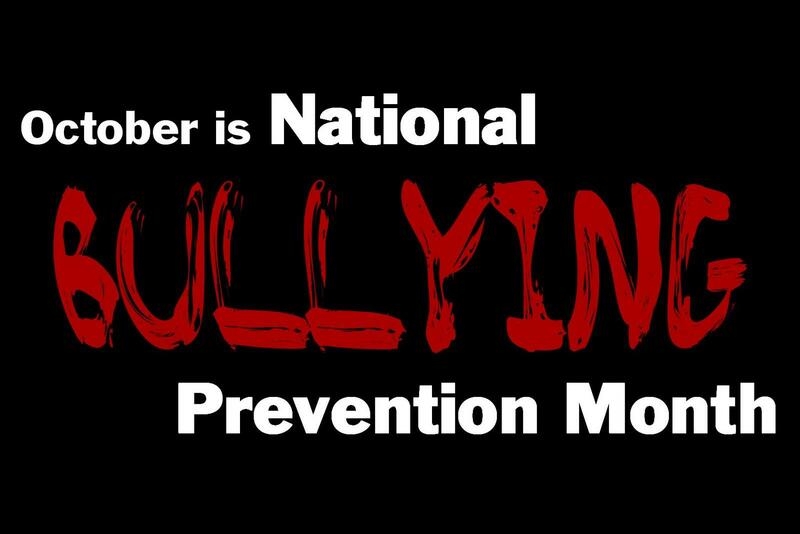 National Bullying Prevention Month ... Be a Buddy, Not a Bully! Good timing since bullying has been a source of contention at the last couple of School Board meetings. Here is the MVUSD's handout about Anti-Bullying events and activities scheduled during the 2016-2017 School Year. Click here for handout.